Born from Indian hunting grounds and dozens of gold mines, the community provides spectacular natural surroundings and every local amenity new residents may desire. 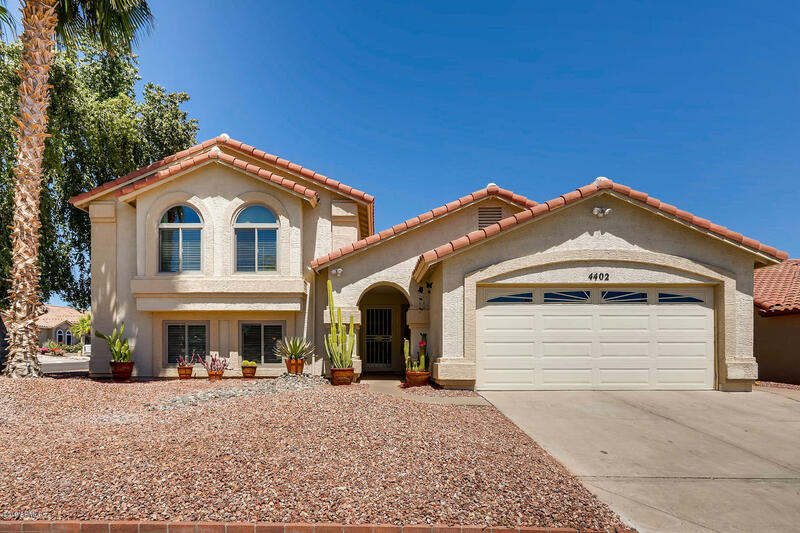 Those looking for Ahwatukee rental properties will find beautiful spots in one of Phoenix's fastest-growing areas, with a population of approximately 85,000 people and increasing. The acclaimed South Mountain Park lies to the north of this desirable area, while the Gila River Indian reservation and state-owned wilderness border other sides of the community, together providing people with recreational activities from hiking to horse riding. Abundant golf courses and swimming pools also combine to give every resident something to enjoy. The homes here offer lots of living without the huge down payment and other burdens of owning a home. That alone can allow one to save for family vacations and other things. You won't believe the features these properties offer for the very affordable monthly leasing fee. 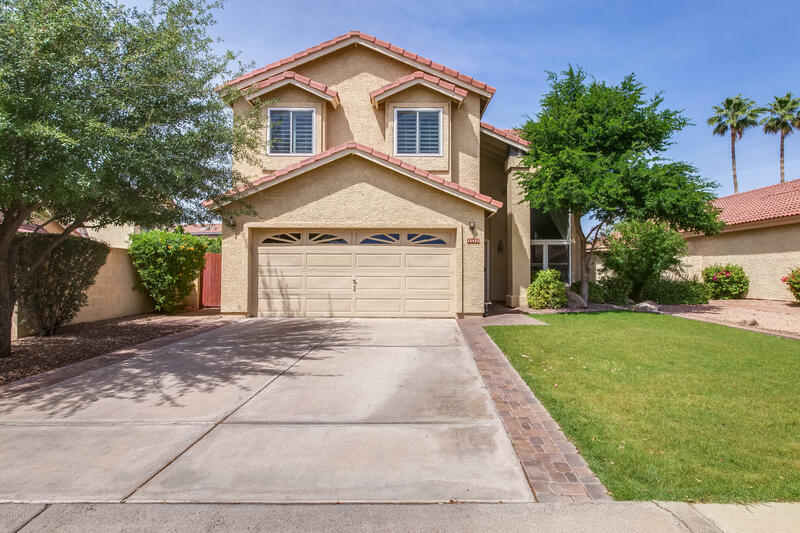 Homes for rent in Ahwatukee, AZ come equipped with numerous amenities such as, Olympic style pools, lavish granite countertops, built in Jacuzzis, and tremendous amounts of space for the entire family . You may also find that the property offers a community clubhouse, fitness center, Wi-Fi hotspot, Golf course lots, and community events. All of these little extras add up and greatly increase the value, convenience, and pleasure you will enjoy as a resident. You can also review and select the desired floor plan that is the perfect fit. 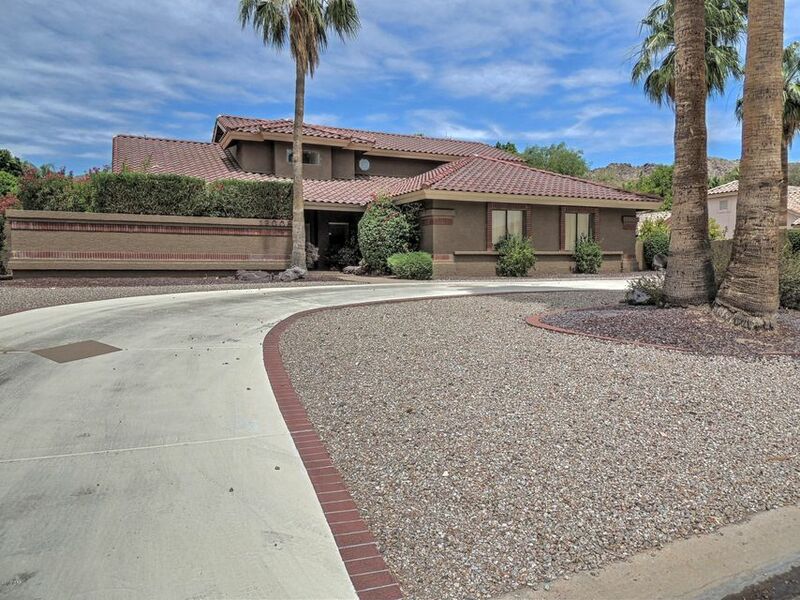 Homes are situated upon some of the most lovely country clubs. The Ahwatukee Country Club and Ahwatukee Lakes Golf Club are not only exciting and challenging to play but the scenic surroundings and mountain views are absolutely awesome. The Ahwatukee Lakes Golf Club has been selected as one of the 25 best lakes in the U.S. So come and check out the rental homes available in this area and find your perfect home.